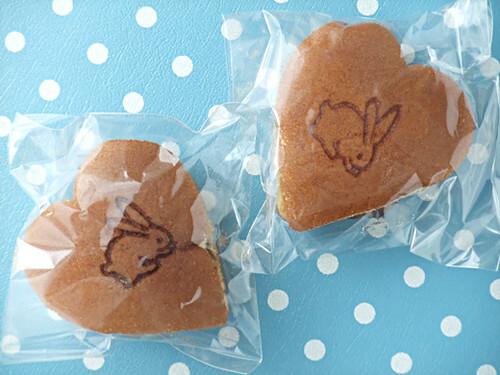 Cute heart shaped good dorayaki are from Senijo Sanpo. Seijo is one of elegant city in Tokyo, there’s a lot of “famous” people are living, and many good sweets or restaurant are there. And Sanpo means stroll through the streets. 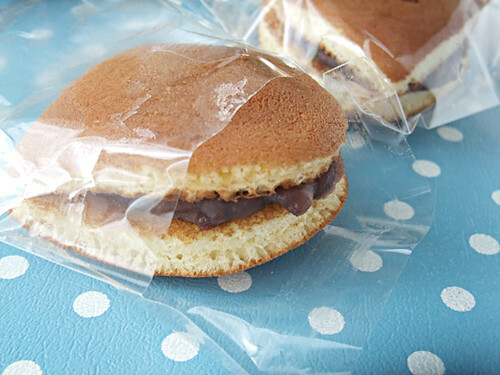 The shop is in front of Seijo station, the name reminds us good things at the city.